What pregnant mother doesn’t want to reduce delivery pain and delivery times up to 60%? Through a technique created for mothers called the Webster technique, the chances of a dystocia (difficult birth due to mal-positioning of the baby) birth are drastically reduced. Is your chiropractor proficient with the Webster technique? Did you know that chiropractic can help during your pregnancy? If not, click here to find out how we can can help pregnant mothers! Dr Larry Webster originally developed the technique we use today! A chiropractor who after the long and arduous birth of his daughter, decided to figure out an adjustment for laboring women to help with the ease of birth. Throughout the birth of his daughter he adjusted his wife, but there had to be more he could do to help. When looking at the neuro biomechanics of the pelvis and low back, he developed a way to help re-align the pelvis so the baby and mother could be the most comfortable. The adjustment itself is quite simple. It’s a quick analysis of the pelvis with a leg lag discrepancy. Whichever leg lags, the sacrum is rotated to that side posteriorly and needs to be adjusted. Checking the leg lag afterwards will show the correction of the pelvis. Beyond the adjustment is another component with the ligaments anchoring the uterus to the pelvis. 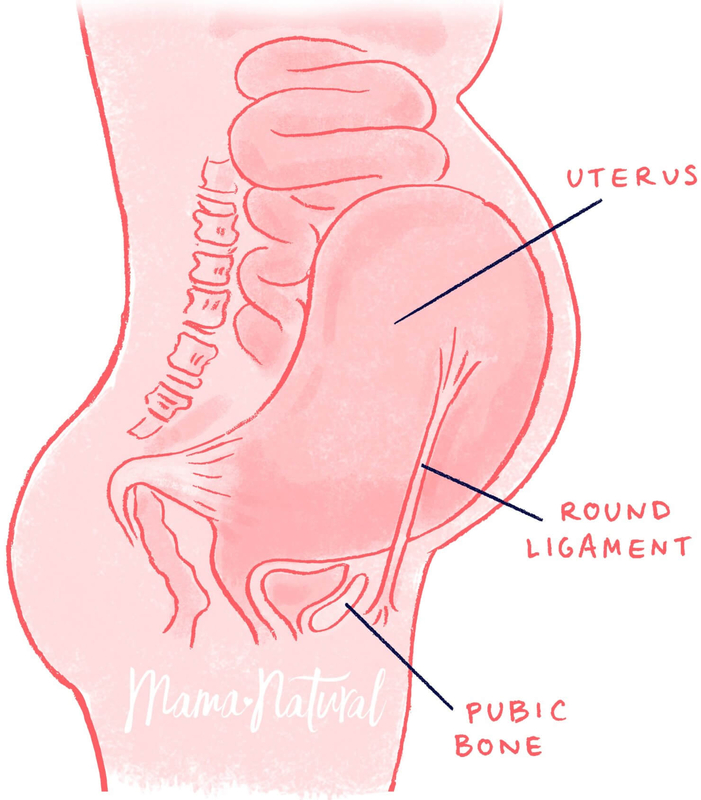 The round ligament connects the uterus to the pelvic rim. During pregnancy especially during the 2nd and 3rd trimester the round ligaments will be stretched and will develop little nodules. All that is needed is to apply a slight pressure to these for about 30 seconds and they will disappear. This will help to allow the uterus to float without restrictions during the pregnancy and make everything more comfortable. In the chiropractic world, the International Chiropractic Pediatric Association (ICPA) is responsible for training and researching the best ways to help pregnant moms and children live their best lives! In our office, we are proficient with the Webster technique and adjusting pregnant mothers as well as infants as soon as they’re born. Up to 80% of babies born have misalignments in their neck through the birthing process and should be checked immediately! If you are a pregnant mom , follow the link below to schedule your assessment with us today! Click HERE to schedule your first assessment! I hope this was informational to you and it can change your life or someone you know!